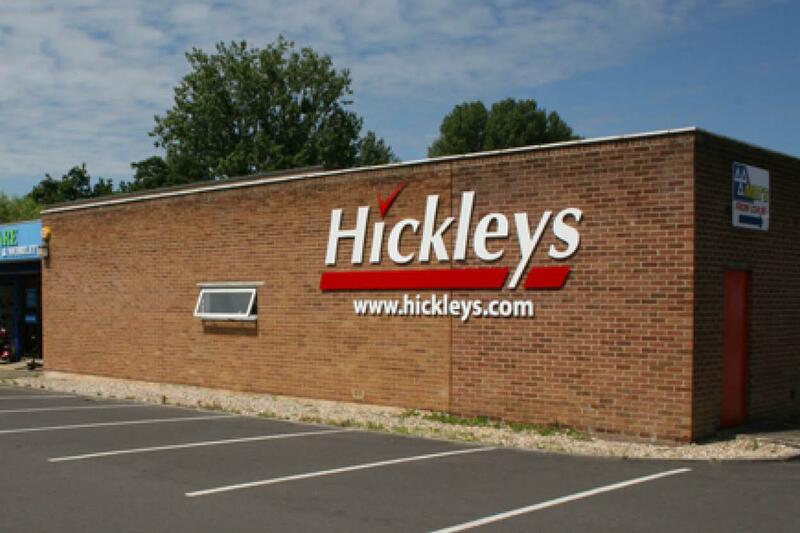 Hickleys are a diverse firm of motor factors with a variety of commercial offerings. The Head office complex in Taunton provides a wide variety of services to staff and clients including a motor spares retail shop, vehicle testing and workshop space, an administrative and sales call centre and warehousing. A secondary site in Bridgwater acts as a satellite office providing services locally to clients in this area. During consultation with Taurus, the firm identified a need to replace and modernise the core production server environment at the Head Office in Taunton. The aging infrastructure in situ delivered a number of performance and reliability concerns. The servers in place were running Windows Server 2003; a platform no longer supported by Microsoft. Through organic growth, the 60 user organisation was running as a simple workgroup, making administration, support and control over-complex and unsuitable. Server hardware was end of life and out of warranty increasing risk of downtime and disruption. Existing server infrastructure was not scalable or flexible. The Workgroup configuration was unfit for purpose due to the restrictive nature of the configuration. Backup and disaster recovery strategy was unfit for purpose increasing the risk of extended downtime. Having discussed the range of options available to Hickleys including Hosted, On premise and hybrid solutions, we agreed the most appropriate and cost effective way to meet the growing demands of the firm was to migrate the servers to a new on premise VMWare virtual server solution. The solution uses a powerful, resilient single Dell PowerEdge production server to run a number of Virtual Machines (VM’s) for business applications. Across the campus, in a different building, a secondary server on the Local Area Network (LAN) retains a catalogue of snapshot backups using industry leading Veeam software. The solution has been designed to provide a scalable, robust platform for business operations whilst providing complete piece of mind that business data is suitably backed up automatically. Specified, Configured and Installed by our team of experts, along with administrative training, the turn-key solution allows the internal IT resource at Hickleys to manage and support the system. Up to date server hardware delivering improved performance, resilience and flexibility. Improved management and security through domain controller active directory services. Reduced risk of extended downtime using cutting edge image backup technology. Taurus partner with leading vendors to ensure the services we provide are of a recognised industry standard. Investment in these partnerships proves our engineering ability and allows us to advise and provide services in the most cost effective way possible.